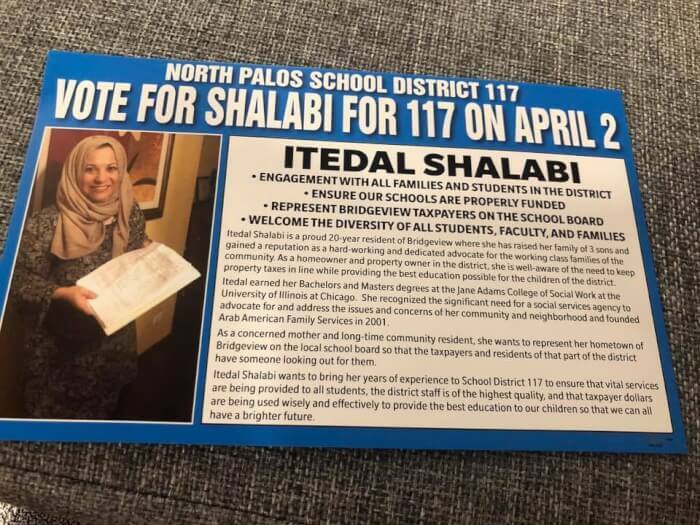 There are nearly a dozen Arab Americans running for elected office in Illinois for various positions including at local school boards and municipal offices. 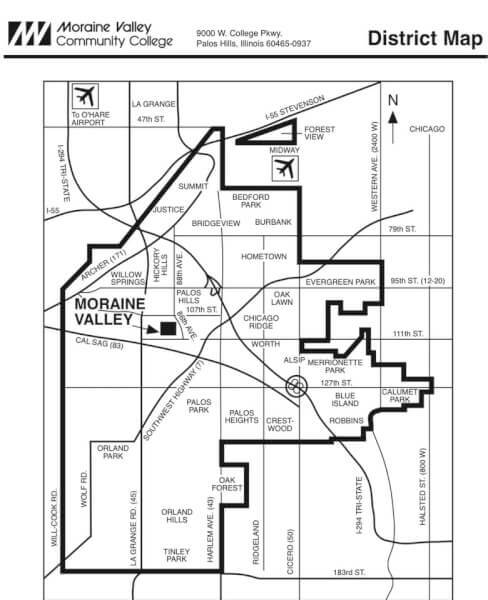 Here’s a selection of the top candidates from the Chicagoland suburbs with links to their contact information. 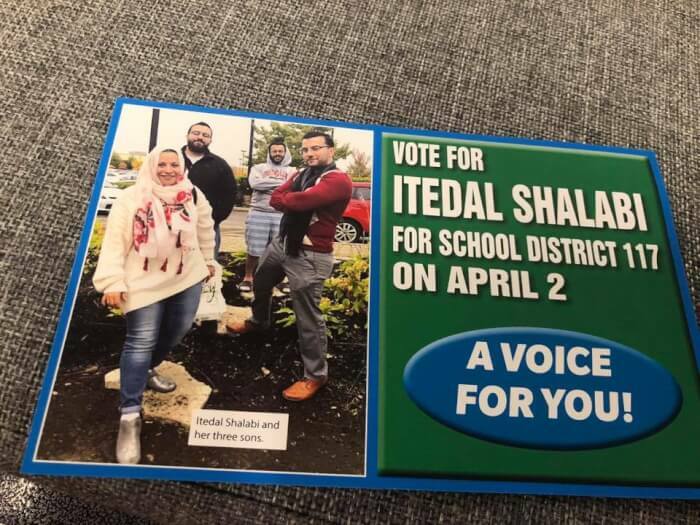 The Arab American Democratic Club is proud to endorse the following Arab Americans candidates for public office in the upcoming April 2, 2019 General Election. 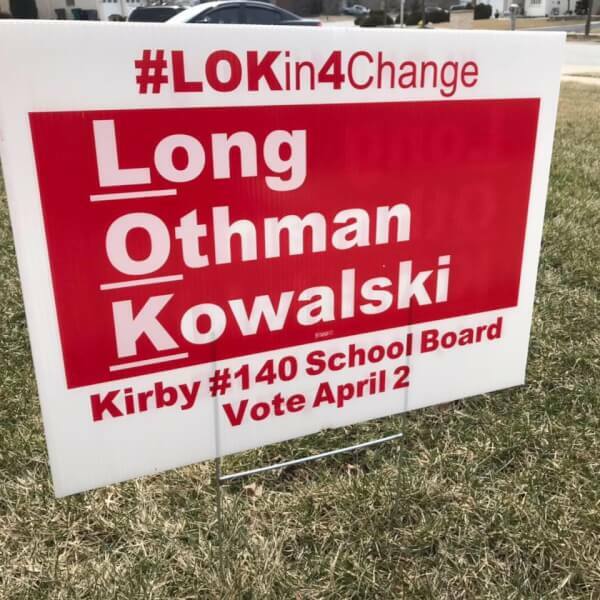 All of the candidates have a proven track record of activism in education and government. 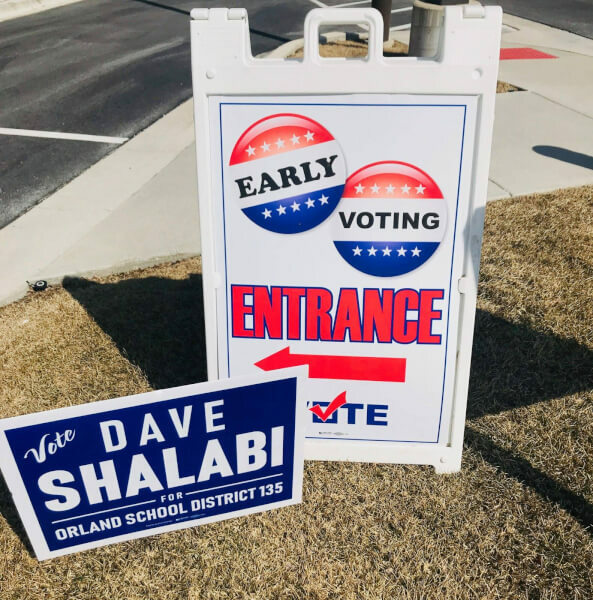 “It’s very important for Arab Americans to take the time to vote in the April 2, 2019 elections,” said AADC Executive Director Samir Khalil. 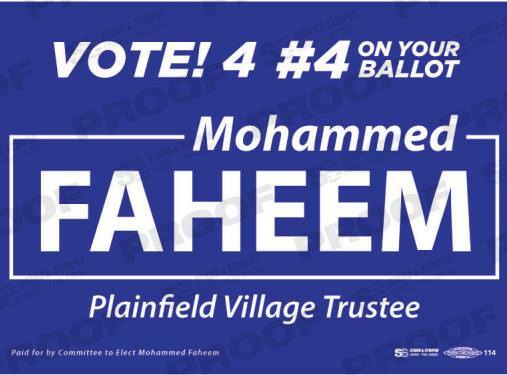 Khalil noted that early voting began March 18 and is continuing up until the election. “You can vote today. But it’s important that you vote. You need to encourage your family, relatives, neighbors and friends to vote, too,” Khalil said. 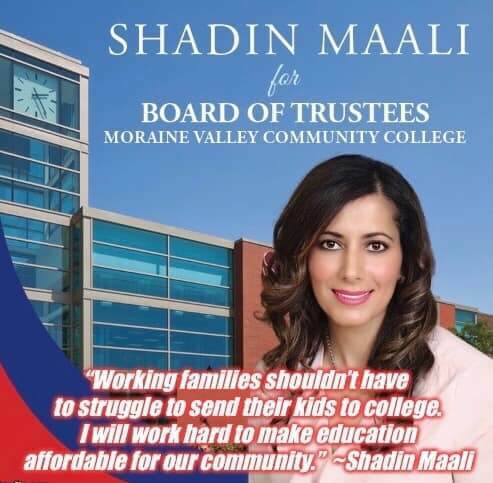 Hanania said Shadin Maali’s candidacy is “so significant” and urged the community to support her and the other candidates. THIS POST HAS BEEN READ 18145 TIMES SO FAR. THANK YOU! Hanania writes weekly columns on Middle East and American Arab issues for the Arab News in Saudi Arabia at www.ArabNews.com, the TheArabDailyNews.com, www.TheDailyHookah.com and at SuburbanChicagoland.com. He has also published weekly columns in the Jerusalem Post newspaper, YNetNews.com, Newsday Newspaper in New York, the Orlando Sentinel Newspapers, and the Arlington Heights Daily Herald. The managing editor of Suburban Chicagoland Online News website www.SuburbanChicagoland.com, Hanania's columns also appeare in the Southwest News Newspaper Group of 8 newspapers.